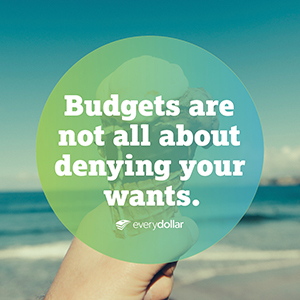 Budgeting isn’t for pocket-protecting, calculator-punching, spreadsheet-loving people anymore. It’s for everyone. 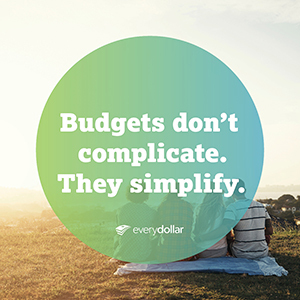 You don’t even have to like math to love budgeting. 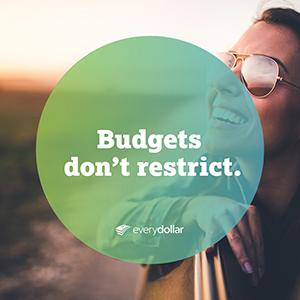 That’s because a budget doesn’t restrict your life, it makes it easier! 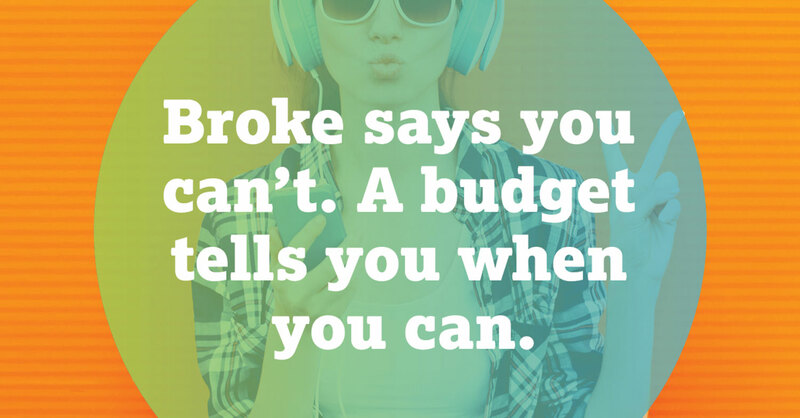 There’s a big difference between being broke and being disorganized. You probably have more money than you think you do. 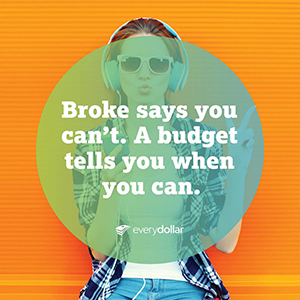 So make a budget and give yourself a raise! #YesPlease! 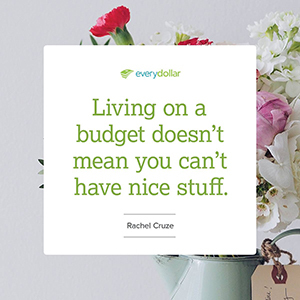 A budget is the best cure for your money headaches. Like migraine-worthy relief. #BuhByeStress! 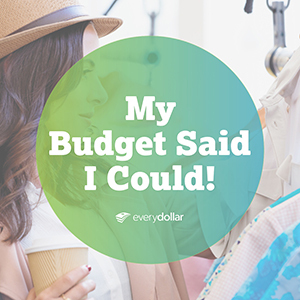 A good budget will make your life easier. That’s the truth. 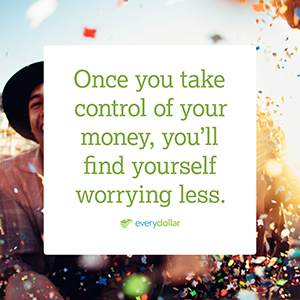 When you take control of your money, you’ll be free to buy with confidence and live without stress!